Providing industrial cleaning and material management safely and reliable in every sector of the industry. 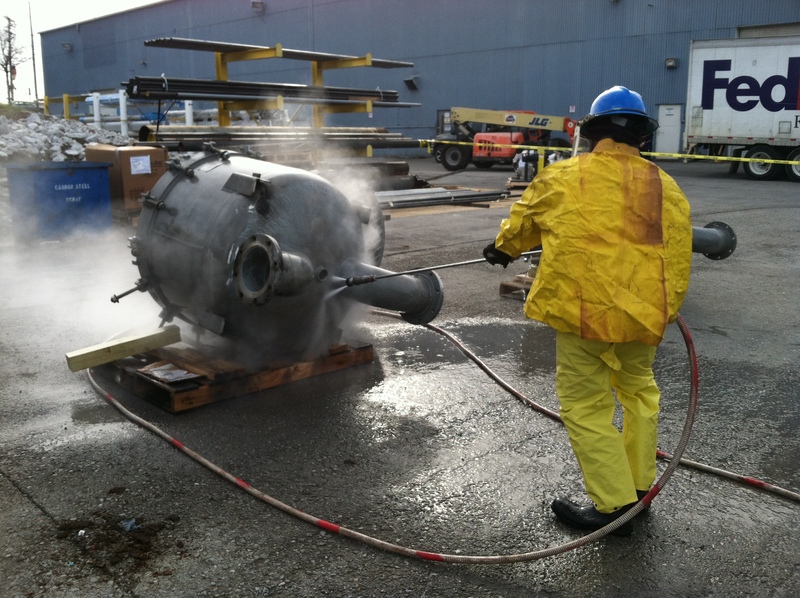 Universal Service, Inc. offers customers industrial vacuum trucks to clean and maintain your plant needs. 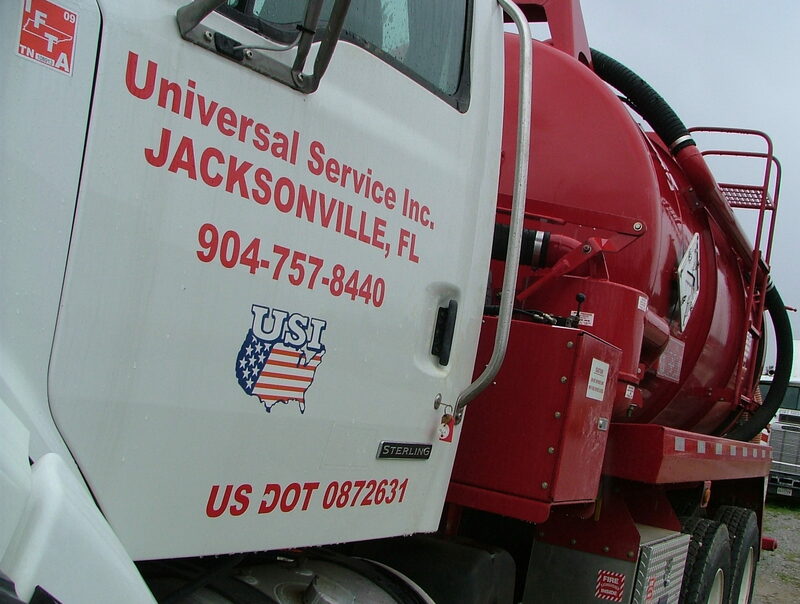 Whether it is a turn-around, outage, emergency response, or day-to-day routine work, the Universal Service, Inc. fleet of 18″-27″ industrial vacuum trucks includes Guzzler, Super Suckers, Dominators, and Liquid Ring trucks ready to serve you! Our Jetstream and Gardner Denver hydro-pumps will keep your heat exchanger, boiler, silo, evaporator, tubes, pipes, and tanks clean. Universal Service, Inc. tooling includes 2D and 3D heads, gophers, spin jets and nozzles. Our experience team can address your project needs and provide the right high pressure and volume to meet your project goals. 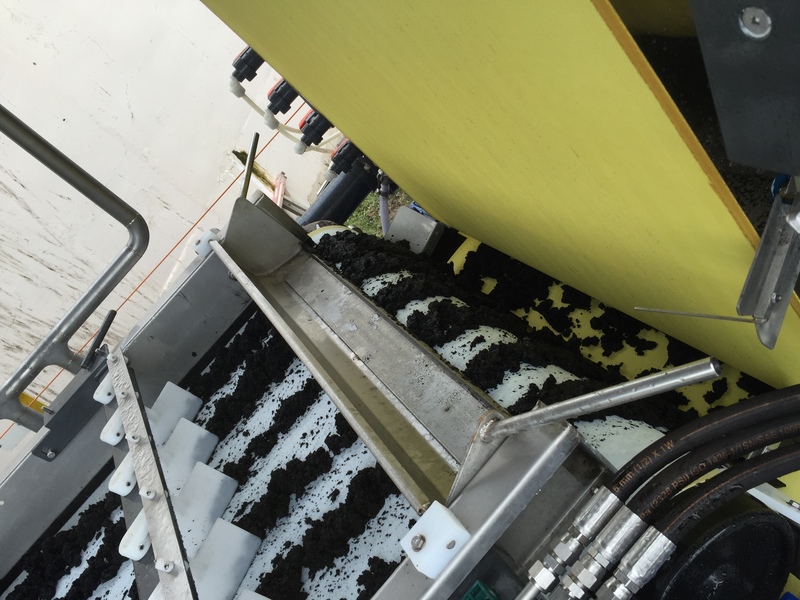 Universal Service, Inc. offers many turnkey material management solutions for cleaning projects within the industry. Wet/Dry material can be hauled in vacuum boxes, roll off trucks, vacuum tankers, or 25cy dump trailers within the plant or to an approved site for disposal. 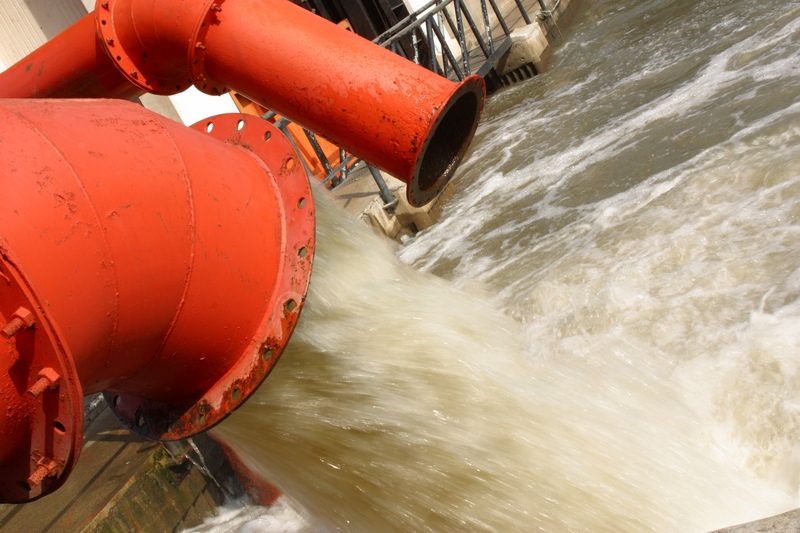 If your project requires dewatering, belt presses can separate solids from water.